A full fledged Transport department functions in the college with buses to provide transport facility to students and staff from various places. This service is offered ensuring a hassle-free and safe transportation. 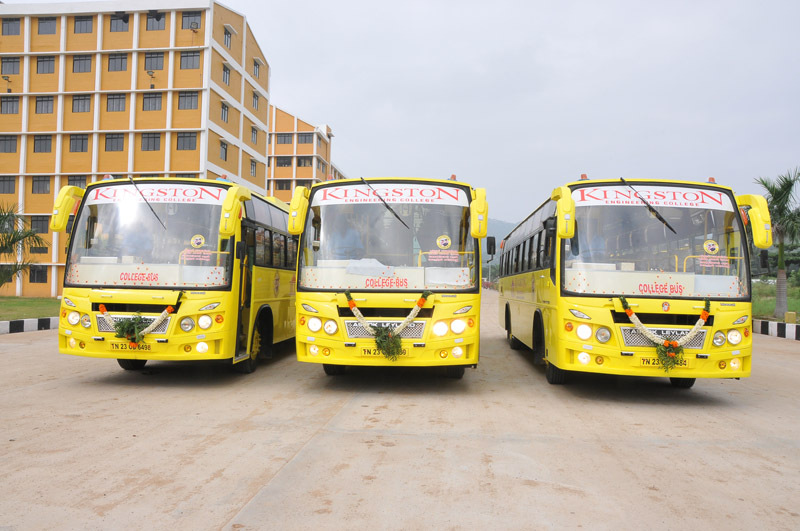 The College runs 19 buses for providing transport facility to students from various places. The number of buses will be increased corresponding to the increase in the intake of students. Route no Stopping name Start time Driver name Driver no. Vehicle no.